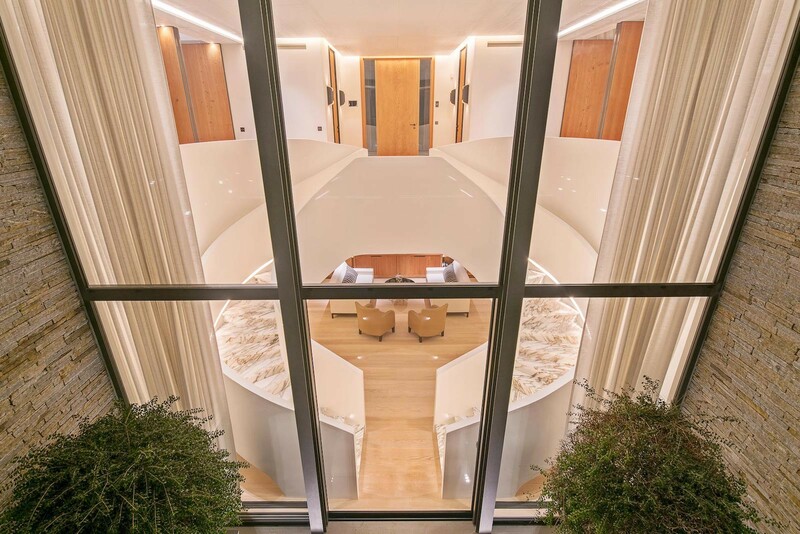 Alexandra Lloyd Properties is a boutique real estate agency specializing in selling luxury real estate along the Côte d'Azur. 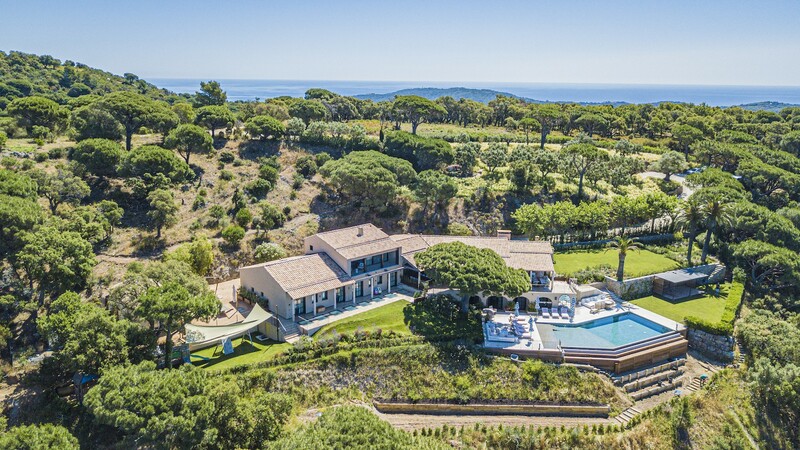 We offer one of the largest listings of exclusive villas on the French Riviera covering areas such as Roquebrune Cap Martin, Monaco, Cap d'Ail, Saint Jean Cap Ferrat, Eze, Villefranche, Nice, Saint Paul de Vence, Tourrettes sur Loup, Cap d'Antibes, Cannes, Saint Tropez and Corsica. 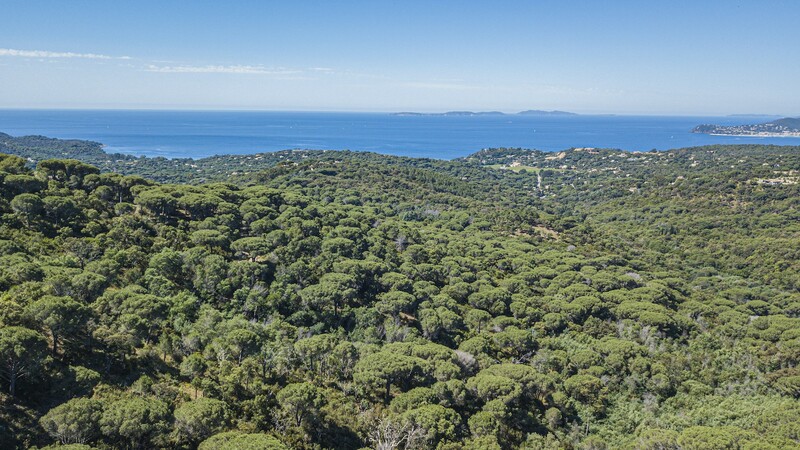 A range of properties for rent in Saint Tropez and on the prestigious "Caps" such as Roquebrune Cap Martin, Saint Jean Cap Ferrat, Cap d'Antibes, Saint Tropez. 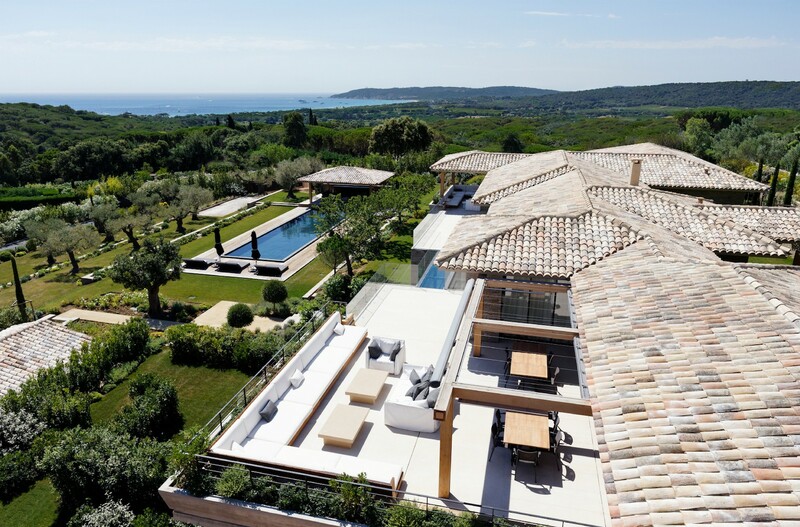 We have luxury homes for sale in Saint Tropez, and available for vacations or wedding close to the beaches, Pampelonne, Cap Tahiti, Les Parcs de Saint Tropez, Salins, Parc de la Moutte, Capon, La Belle Isnarde, Ramatuelle. 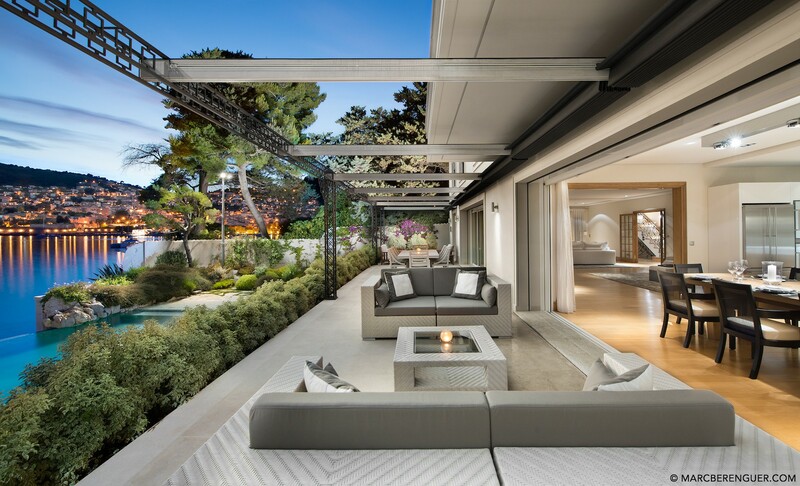 Luxury real estate for sale on Saint Jean Cap Ferrat, exclusive domains, properties, water front villas, we offer an excellent selection of real estate on the Cap d'Antibes, waters edge properties, sea views, close to Garoupe Beach, Les Belle Rives, Juan les Pins, Domaine du Cap. For the Film Festival, we have an extensive list of villas around Cannes, La Croisette, Petit Juans, Cannes Californie, Super Cannes, Cap d'Antibes. Monaco Grand Prix properties, hire a terrace to watch the race, rent a villa on Saint Jean Cap Ferrat, Roquebrune Cap Martin, Cap d'Ail, Eze, Villefranche. The majority of our properties have swimming pools, and are properties that are "tried and tested" to ensure that we only rent functional properties so that your holiday is truly stress free. 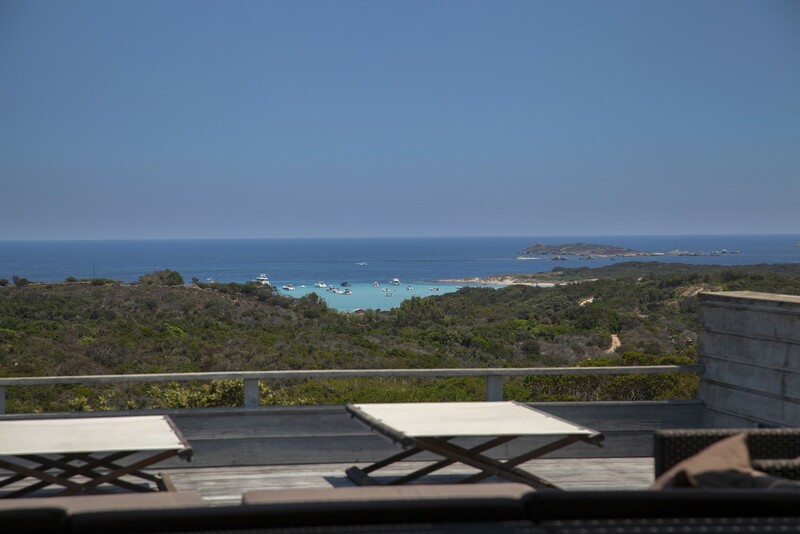 Properties for sale and rent in Corsica, Porto Vecchio, Calvi, Ile Rousse, Saint Florent, Bonifacio, Sperone. As from 2009, we are now offering a selective listing of luxurious, high quality full services Chalets in the French Alps: Courchevel, Megève, Val d'Isère.